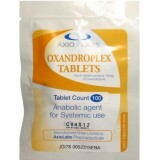 Pack:100 tabs (20mg/tabs) Oxandrolone is an oral steroid. 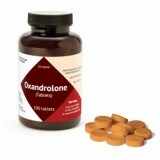 Oxandrolone 20m.. 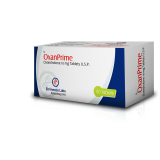 Pack: 1 box (50 tabs (10mg)) OXANPRIME by Eminence Labs is an oral steroid whic.. 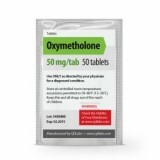 Pack: 1 pack (50 tabs (50mg/tab)) Oxydrolone (Oxymetholone) by Alpha-Pharma is .. 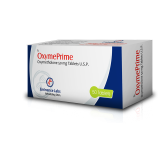 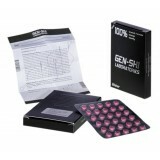 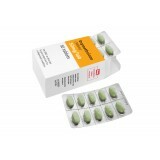 Pack:1 box (50 tabs (50mg)) OXYMEPRIME by Eminence Labs is an oral steroid whic.. 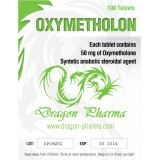 Pack:50 tablets (50 mg/tab) Oxymetholone by Iran Hormone Co. is an oral steroid.. 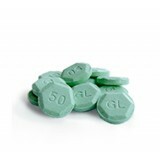 Pack:1 pack (100 tabs (50mg/tab)) Oxymetholone is an oral steroid which contain.. 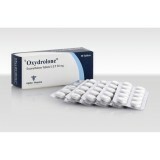 Pack:200 tabs (25mg) Oxymetholone is very potent oral androgen. 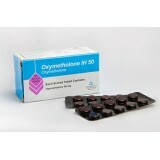 This compound.. 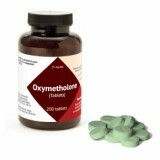 Pack:200 tabs (25mg/tabs) Oxymetholone is an oral steroid which contains 25mg ..